This weeks post should be called 'Thing I Want From ASOS'. 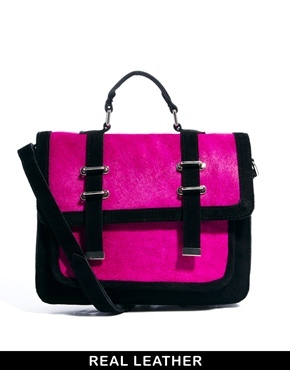 This bag, is like my dream bag. It's everything I want in a bag. Family, you should totally buy this for me now, and keep it as a Christmas present. 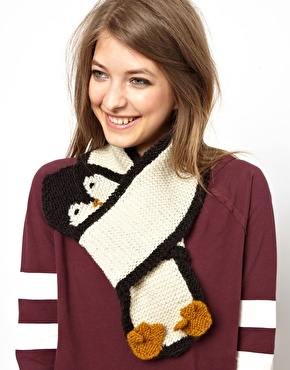 This penguin scarf is just too cute. I'm not usually drawn to yellow clothes, but I love this skirt. This bikini is all kinds of gorgeous. I really wish I needed a bikini but, I don't like the beach, so I never go, and Mum and Dad are probably having their pool filled in, so I won't have easy access to a pool. Maybe I should just buy it anyway. Short and sweet from me this week!